Extreme events and disasters resulting from climate change or other ecological factors are difficult to predict and manage. Current limitations of state-of-the-art approaches to disaster prediction and management could be addressed by adopting new unorthodox risk assessment and management strategies. The next generation Internet of Things (IoT), Wireless Sensor Networks (WSNs), 5G wireless communication, and big data analytics technologies are the key enablers for future effective disaster management infrastructures. 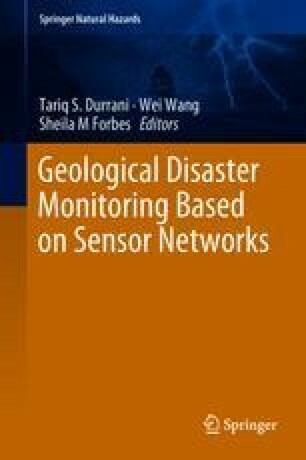 In this chapter, we commissioned a survey on emerging wireless communication technologies with potential for enhancing disaster prediction, monitoring, and management systems. Challenges, opportunities, and future research trends are highlighted to provide some insight on the potential future work for researchers in this field. This work was supported by the UK Engineering and Physical Sciences Research Council (EPSRC) Grant No. EP/M026981/1.